Alumina,Copper mining,Iron ore,Gas oil,Coal ,Electric industry,Phosphate,Bauxite,Gold,Potash, Wolfram,Water sewerage utilities,Sugar,Tobacco,Chemical fertilizer. 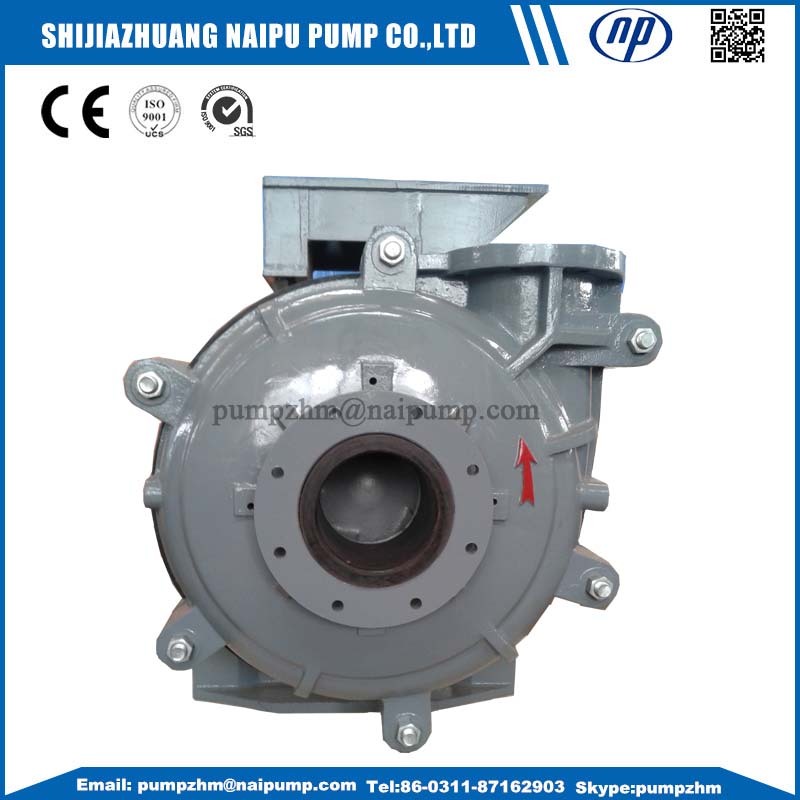 Coal mine slurry pumps of AH,AHR,SP,SPR,G,L,HH,Series in Shijiazhuang Naipu pump co.,ltd. 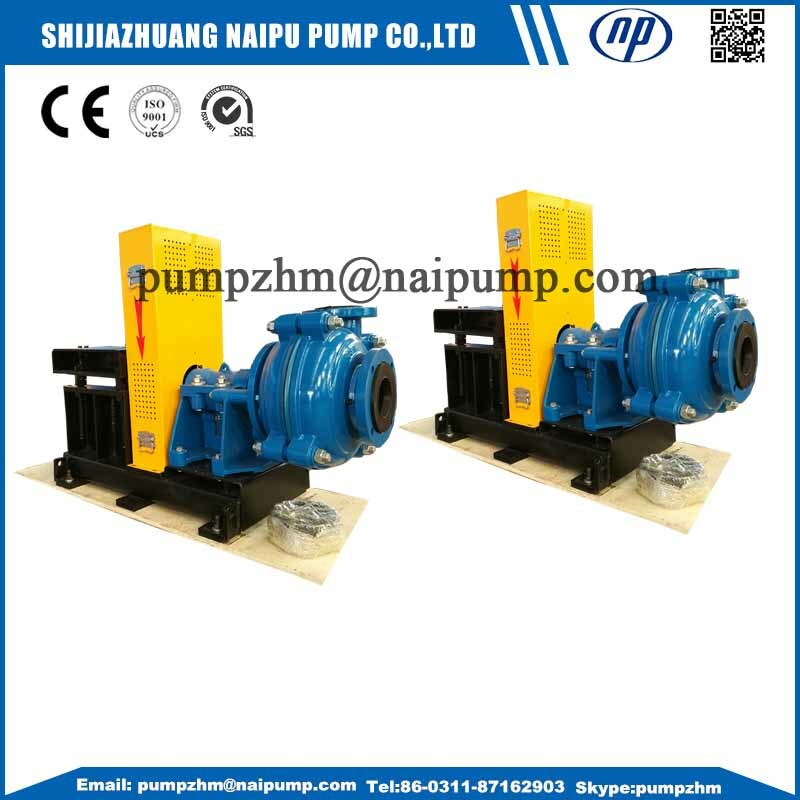 We can both produce horizontal and Vertical Slurry Pumps with many series, with many years' experience, we also accept OEM Orders. 2. Bearing Assembly & frame: Both standard & high capacity typies available. 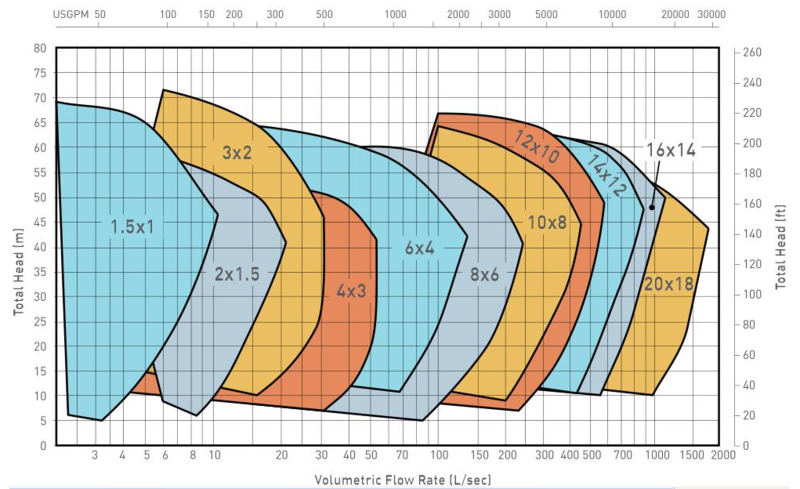 A large diameter shaft with a short overhang minimizes deflection and vibration. Heavy duty roller bearing are housed in a removable bearing cartridge. Pump body is fastened with the frame by minimum bolts. Impeller adjustment is provided in a convenient position below the bearing assembly. 3. 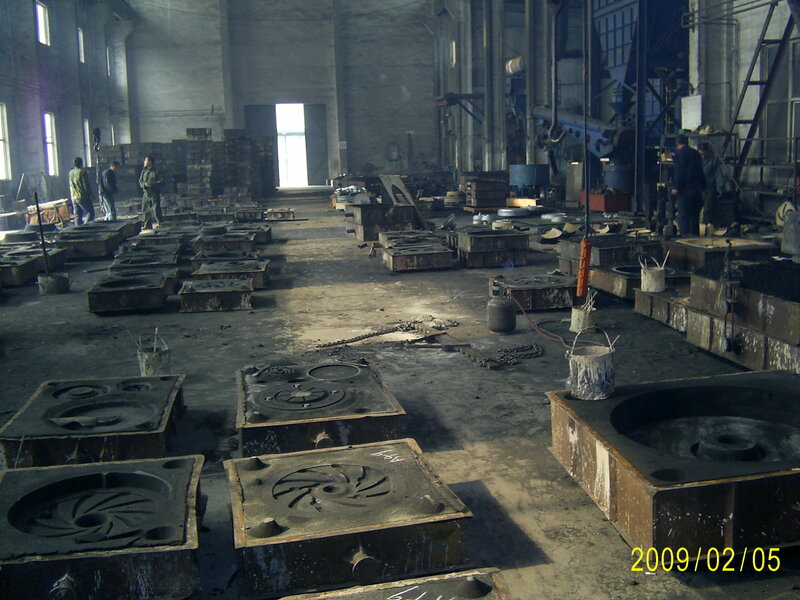 Impeller & liner material: high chrome white iron, rubber, etc. It can transport oxygenated slurry with pH not be less than 1 such as phospor-plaster, nitric acid, vitriol, phosphate etc. 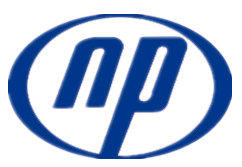 Looking for ideal Centrigual Coal Mine Slurry Pump Manufacturer & supplier ? We have a wide selection at great prices to help you get creative. 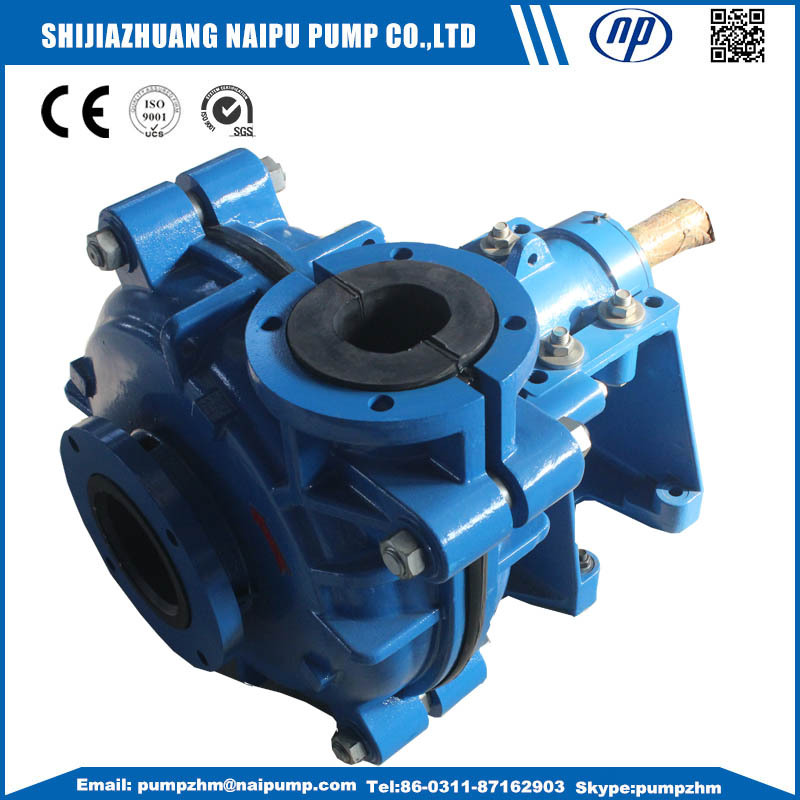 All the Mining Wear Resistant Slurry Pump are quality guaranteed. 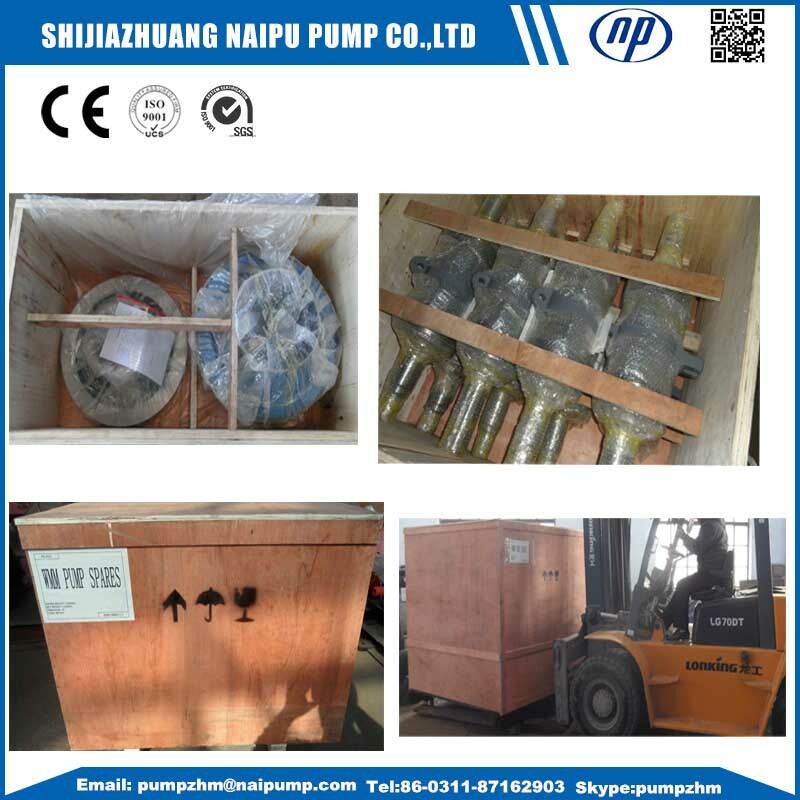 We are China Origin Factory of Mine Dewatering Pump. If you have any question, please feel free to contact us.